NicoletTM FT-IR spectrometers are the highest performance FT-IR systems available. 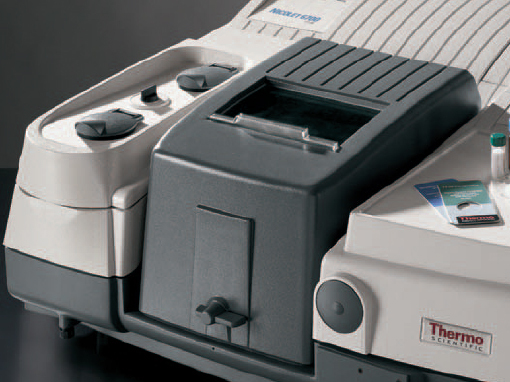 Every facet of a Thermo Scientific spectrometer has been engineered to facilitate sample handling, introduce options to scientists and increase throughput in the laboratory. Because it is built on a common optical and electronics platform, it is easy to upgrade to the highest level of performance and application.